With our in-depth knowledge, experience and site work capability, we are able to undertake both simple and complex upgrades, refurbishments or extensions of existing equipment and installations involving 415V to 33kV with current ratings to 4000A and above. Upgrading your existing equipment – utilising existing cabinets, cabling and so on – can be a highly cost-effective way forward, increasing the production, throughput and life expectancy of the installation. 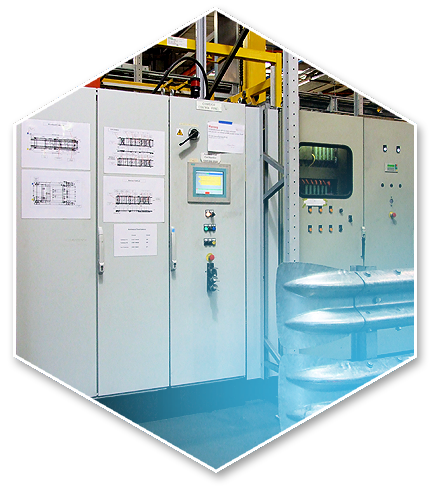 Replacing outdated switchgear and control equipment with a state-of-the-art, user-friendly system also facilitates routine maintenance and fault finding. We have a number of intelligent solutions facilitating the connection of existing equipment into data collection/building management systems. In each case, we undertake an inspection of the existing installation and make recommendations on the most cost-effective solution.